The American Film Institute is seeking candidates for Head Programmer for its annual documentary film festival, AFI DOCS. 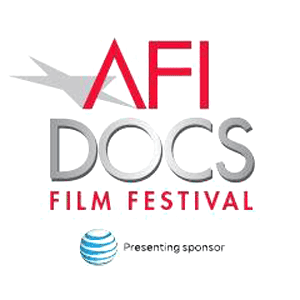 AFI DOCS is a five-day international documentary film festival that takes place at landmark venues in Washington, DC, and the world-class AFI Silver Theatre and Cultural Center in Silver Spring, MD. The Head Programmer is responsible for curating film programs for the annual festival and year-round programming, overseeing the festival’s film submissions and selection process, as well as editorial content for AFI DOCS publications and other communication. The Head Programmer also collaborates with the AFI DOCS team on special events during the festival and throughout the year. For a detailed job description, qualifications and application information, please visit this link. The reviews are rave, the company is spectacular, and the shared knowledge is priceless. Join festival colleagues from across the country (and beyond) for the only Festival Conference you need! Programming is set for the 2016 Art House Convergence, January 18-21 in Midway, UT, and we think you will find the far-ranging topics to be right up your alley.